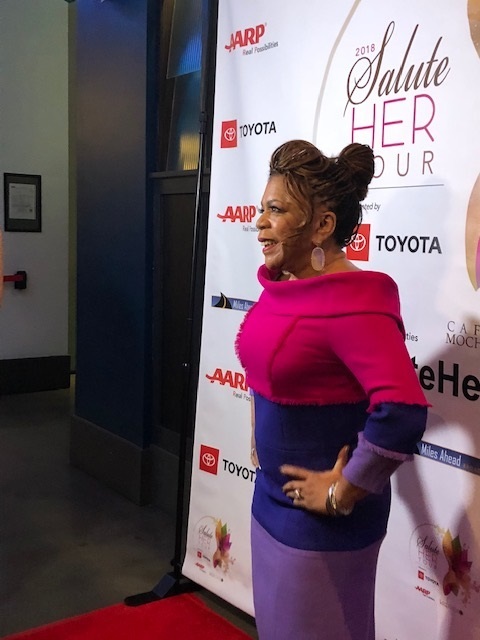 An Unprecedented Celebration of ‘Sisterhood’ returns to Harlem to honor nine pioneering women who have seized moment and making a difference in their respective communities; legendary producer, writer and singers Valerie Simpson and Nona Hendryx; activist Gwen Carr, fashion maven Claire Sulmers, change agent Dorinda Walker, broadcast icon Donna Wilson, media mogul Gwendolyn Quinn, US Army veteran Wendy McClinton, and Urban League social justice leader Arva Rice. 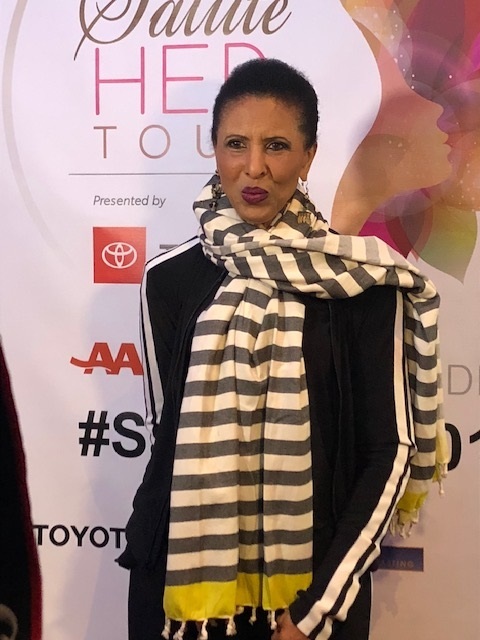 Café Mocha Radio, affectionately known as ‘Radio from a Woman’s Perspective,’ is hosted by Emmy Award-winning "The Real” TV show co-hosts and comedienne Loni Love, broadcast veteran Angelique Perrin; and Hip-Hop icon YoYo that airs on Saturday mornings from 6 – 8 am on WBLS-FM. 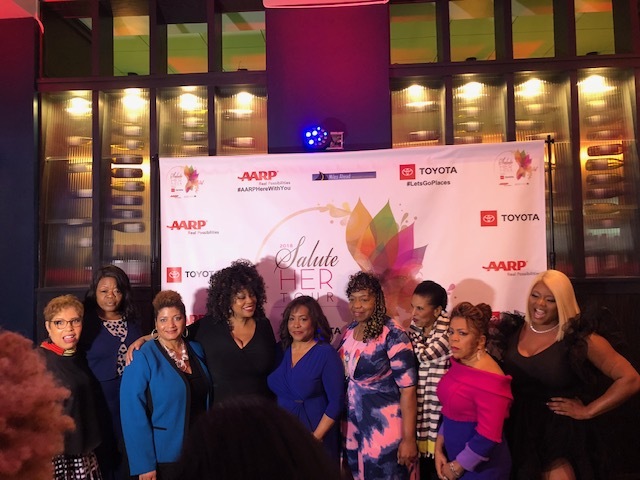 Nine diverse women are being honored for their commitment to a difference as they exemplify the ceremony dual theme and call to action, “The Time is Now.” The event Presented by Toyota and sponsored by AARP is a precursor to the 2018 Circle of Sisters Expo. Heather Strickland and 21 others upvoted this.